Actress Gillian Jacobs stars in a 30-second ad for the brand, leading up to the Super Bowl. At the start of the year, Diet Coke debuted some millennial-friendly, colorful cans and new flavors ranging from twisted mango to feisty cherry. Now, those new flavors and cans are making a Super Bowl appearance on Feb. 4. 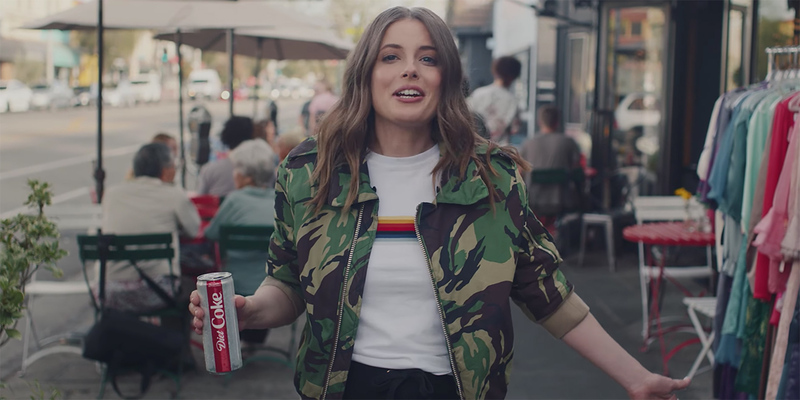 The brand released five spots today—a 30-second one starring actress Gillian Jacobs and a series of 15-second spots—as part of Diet Coke’s new “Because I Can” campaign. The shorter spots showcase millennial-looking consumers enjoying some of the new flavors that Diet Coke has to offer them, while the longer spot featured Jacobs riffing off all the great things about the product, like its taste and it makes Jacobs “feel good,” when she drinks it. You won’t see any of these spots airing on game day, though. Diet Coke is holding on to that creative and will debut the final 30-second spot on air during the Super Bowl. This marks Diet Coke’s first Super Bowl push in 21 years. That’s why the brand tapped an actress like Jacobs and worked with director Paul Feig, known for his work on films including Bridesmaids and the all-lady Ghostbusters reboot. “Diet Coke is delicious—there’s nothing else really like it. It’s why millions of people already love it. But there are a lot of people who haven’t tasted it in a while, or ever. They don’t even think Diet Coke is for them. 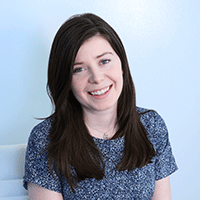 We’ve stripped away the glossy marketing and we’re just telling people how good Diet Coke really is,” Danielle Henry, group director of integrated marketing content at Coca-Cola North America, said in a statement. Outside of the spots released today (and of course the final Super Bowl spot) Diet Coke will also roll out outdoors ads for the “Because I Can” campaign. For all the latest Super Bowl advertising news—who’s in, who’s out, teasers, full ads and more—check out Adweek’s Super Bowl LII Ad Tracker. And join us on the evening of Feb. 4 for the best in-game coverage of the Super Bowl commercials anywhere.